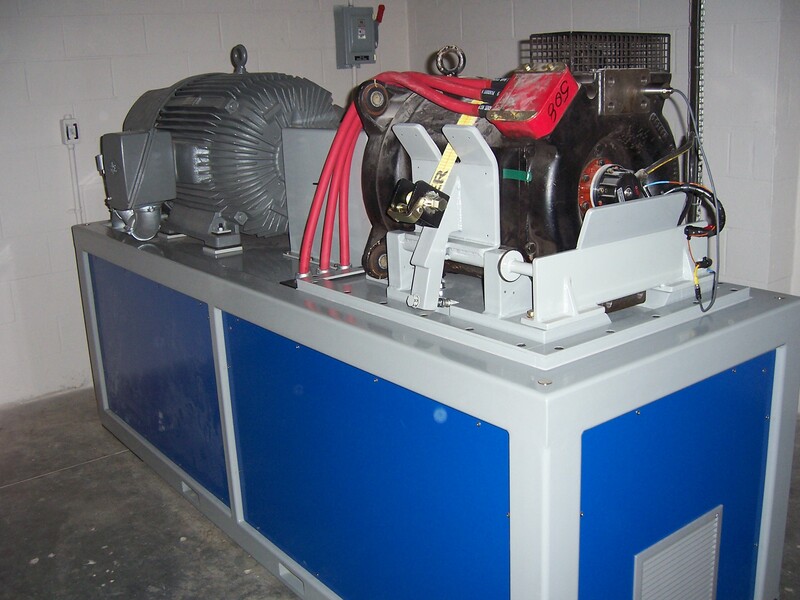 The Metropolitan Atlanta Rapid Transit Authority (MARTA), took delivery of a Traction Motor Diagnostic System (TMDS) in 2005. 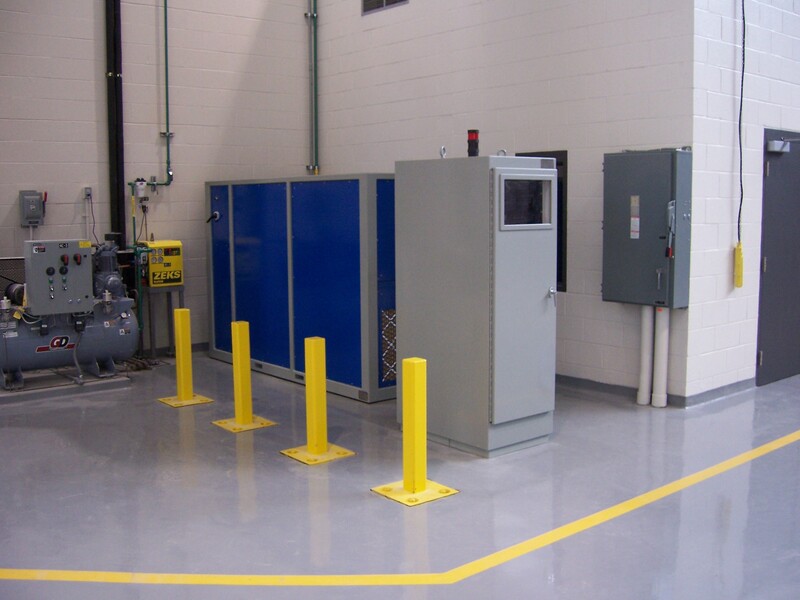 This system employs a regenerative dynamometer and is designed for the testing of AC traction motors. For a complete description of the operation of a TMDS refer the TMDS section.